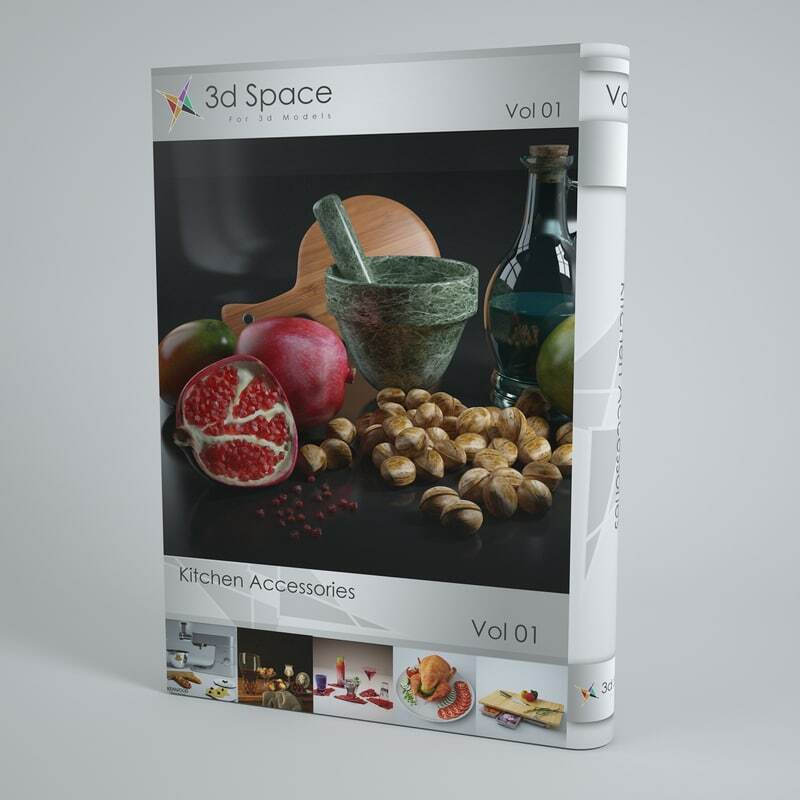 collection contains 6 highly detailed scenes of 3D food for your visualizations. 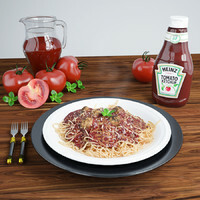 Models are very realistic,Most of theme were scanned from real products and optimized.All are mapped and have materials and textures. 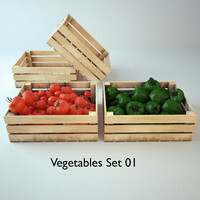 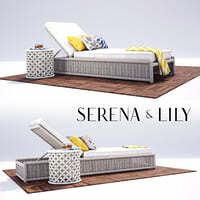 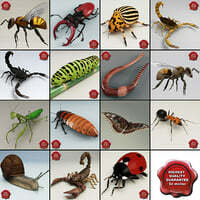 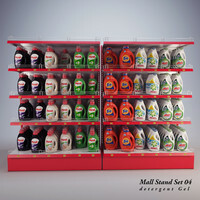 collection contains 7 highly detailed 3d models for your visualizations. 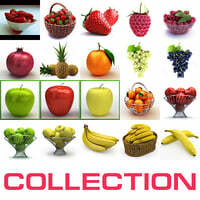 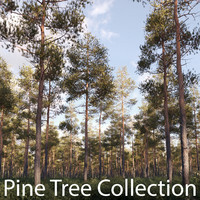 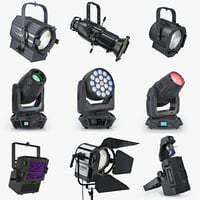 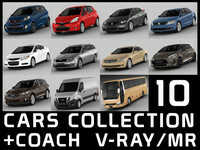 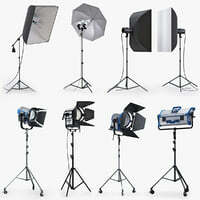 collection contains 6 highly detailed 3d models for your visualizations. 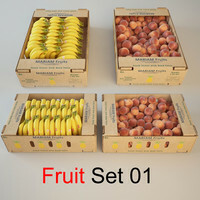 collection contains 4 highly detailed 3d models for your visualizations. 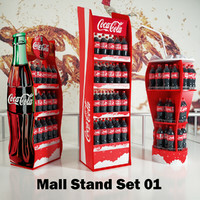 collection contains 5 highly detailed 3d models for your visualizations.